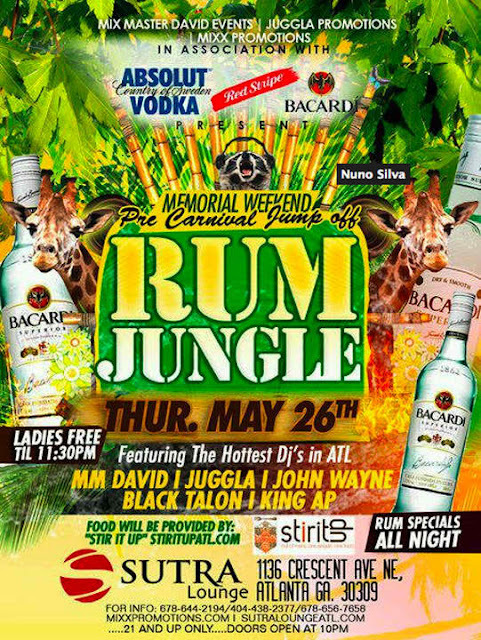 Memorial Weekend Pre Carnival Jump Off, Rum Jungle. Apparently Dj Traci Steele along side Mo Reilley and Dj Princess Cut. We are taking over Mood lounge for the Ladies Night Memorial Day Kick-Off. 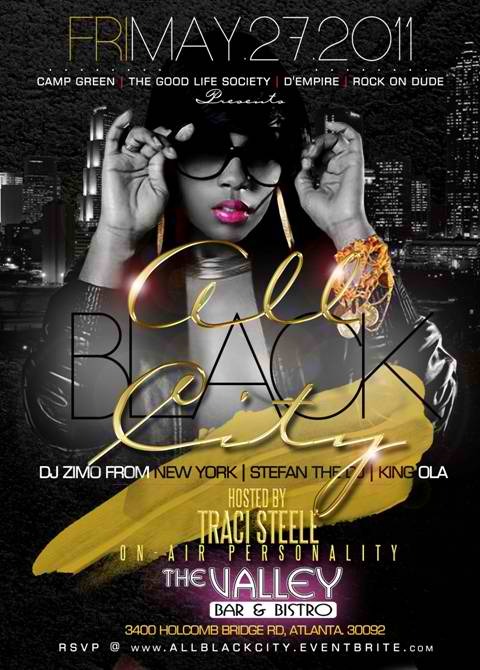 The Day Party invades buckhead and Dj Traci Steele will be in the building. 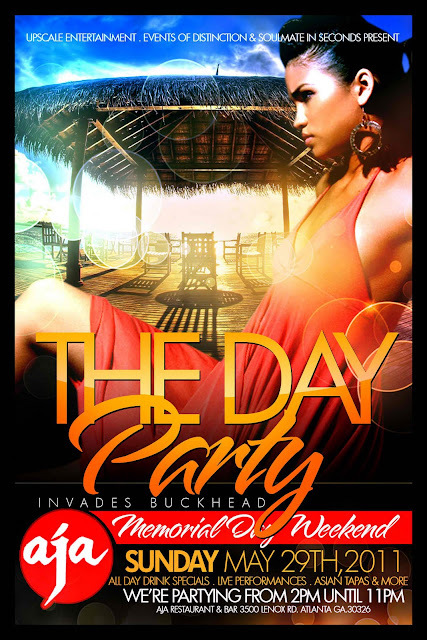 Sunday May 29th, we are taking memorial weekend to anoher level. 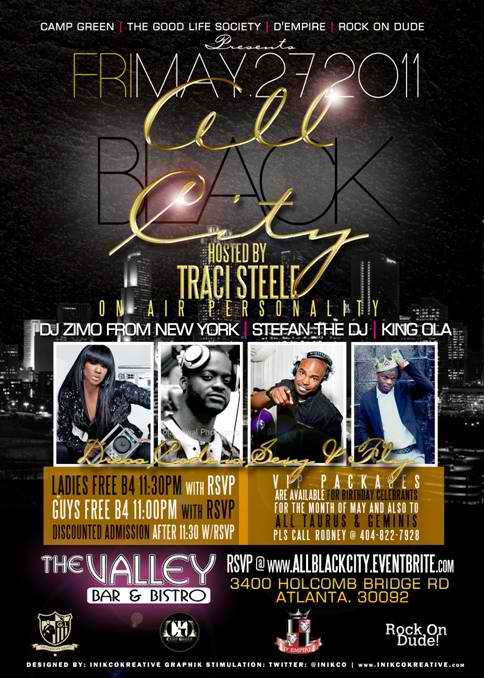 Come out and show out. This one is going to be the sexiest pool party Atl has seen. 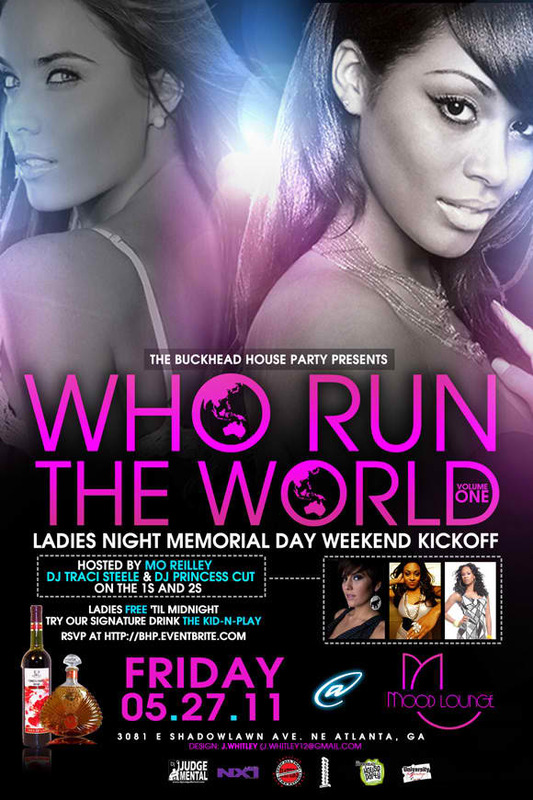 Hosted by Lafemme Models. 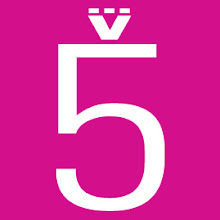 Dont miss it. DJ TRACI STEELE AND J-FREE ON THE TOP FLOOR. 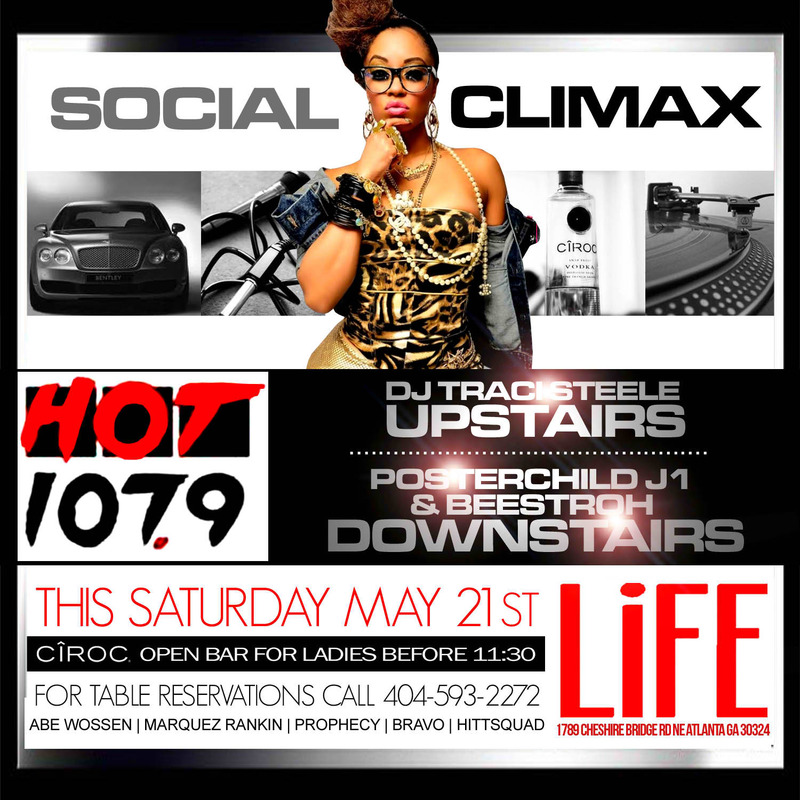 THE ONLY PREMIUM 2 LEVEL VENUE IN ATLANTA.